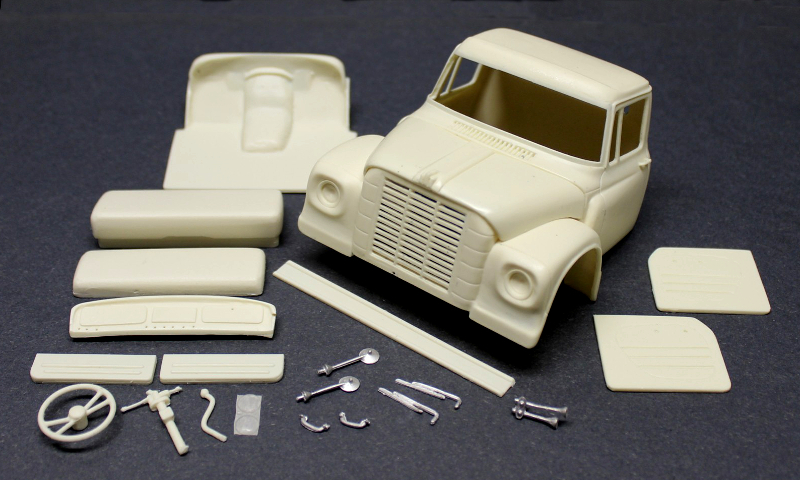 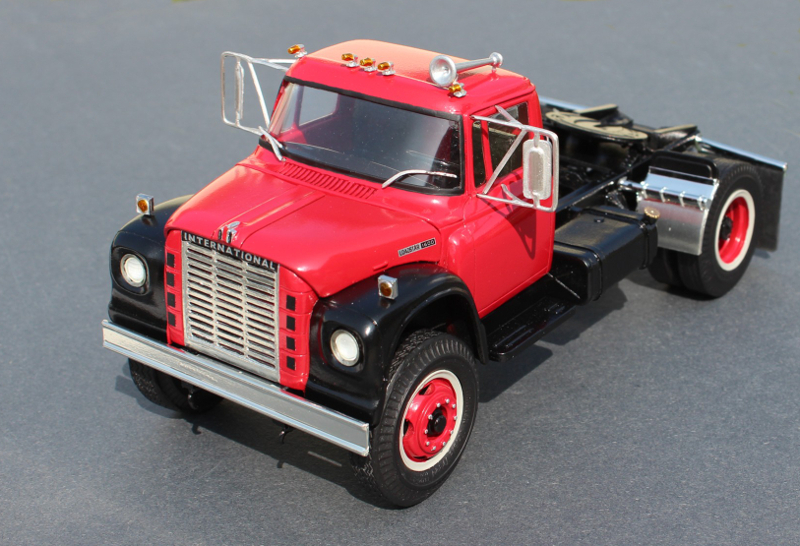 Just Released from American Industrial Truck Models!! 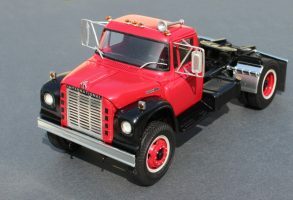 International Loadstar plus five more conversions! Click the links above for kit details and to purchase!